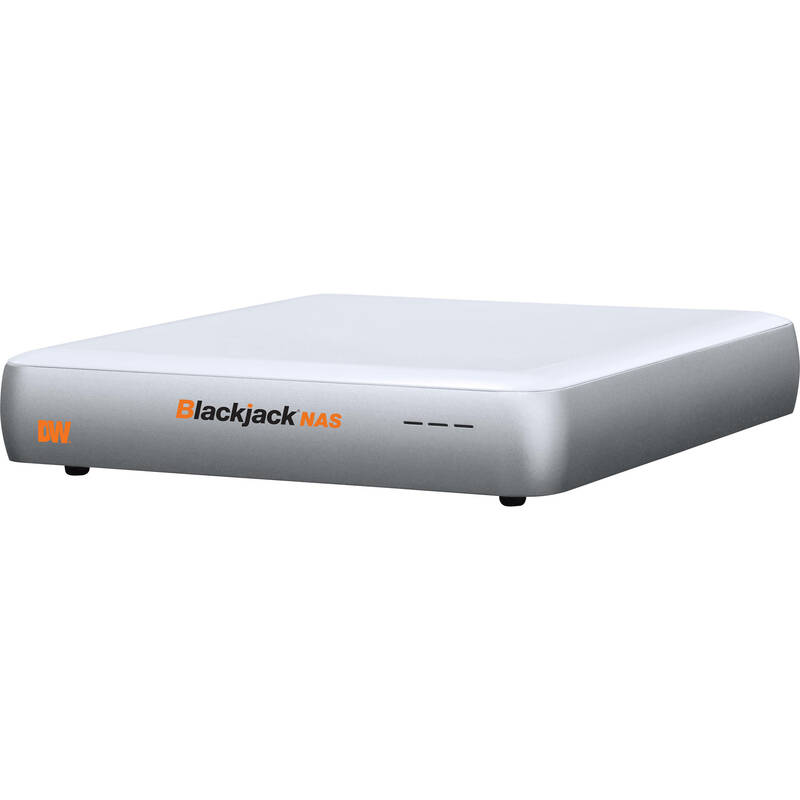 Centralize file storage, sharing, and backup in your existing Blackjack system with the 16TB Blackjack NAS Server from Digital Watchdog. Seamlessly integrated into the Spectrum IPVMS system, this recording backup solution allows for continuous archiving, instant search, and optimized data management. The Blackjack NAS can be implemented into a MEGApix CaaS network with up to 12 cameras, or a Blackjack Cube or BOLT NVR network with up to 160 Mb/s throughput—the equivalent of 32 2.1MP cameras.